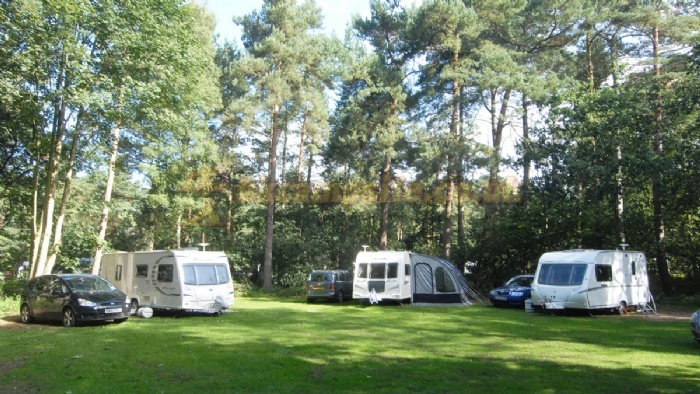 Thetford Forest Club Site is set in luscious Forestry Commission woodland. 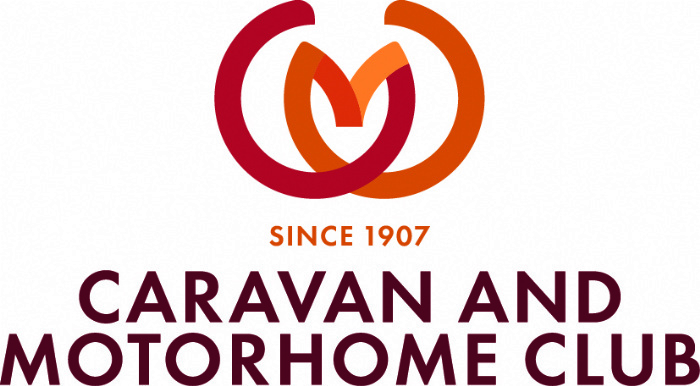 Quiet and secluded, the caravan park offers pitching areas in open glades and tempting trails for exploring the natural charms of the surrounding area. Within the forest there is a memorial area and guided trail dedicated to the Desert Rats, who were based and trained here during the Second World War. On-site there is an abundance of wildlife, with deer often spotted in the early mornings. 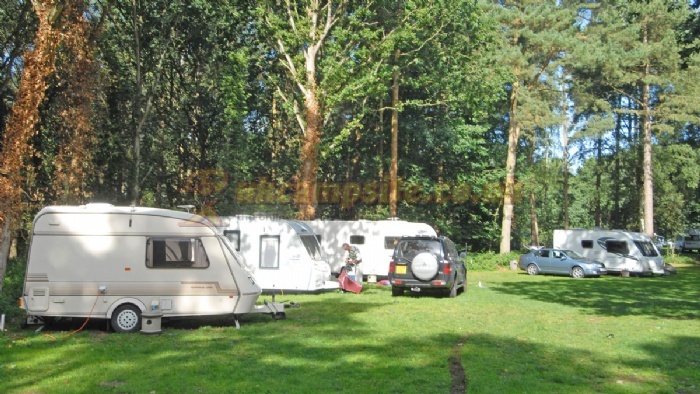 The site is wonderful for dogs, with great walks nearby. Within a short distance from Thetford Forest Club Site you will discover the market town of Swaffham. Steeped in Georgian history, the town also has a fine Saturday market for some leisurely retail therapy. It is also known for being the birthplace of Howard Carter, discoverer of Tutankhamun's tomb, and there is an extensive exhibition about him in the local history museum located above the town hall. 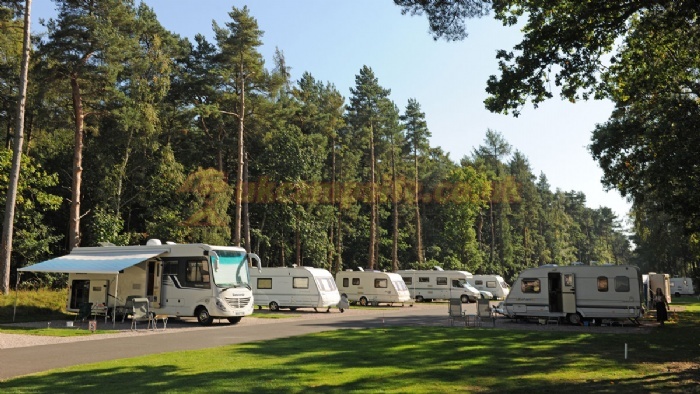 Both King's Lynn and Norwich have other historical centres of note, and are within easy driving distance of the caravan park. 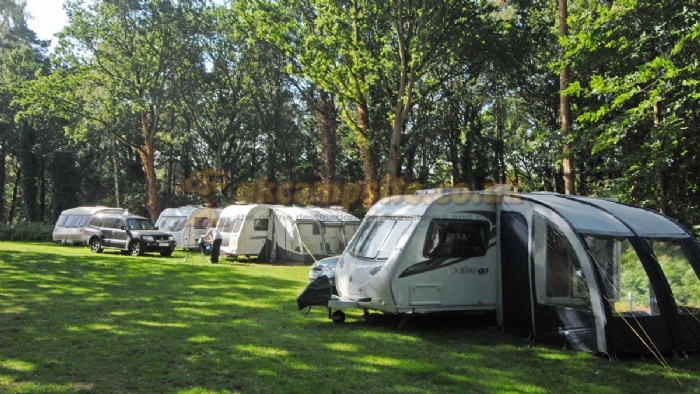 Another excellent day excursion would be the beautiful Norfolk coastline with its many charming villages. 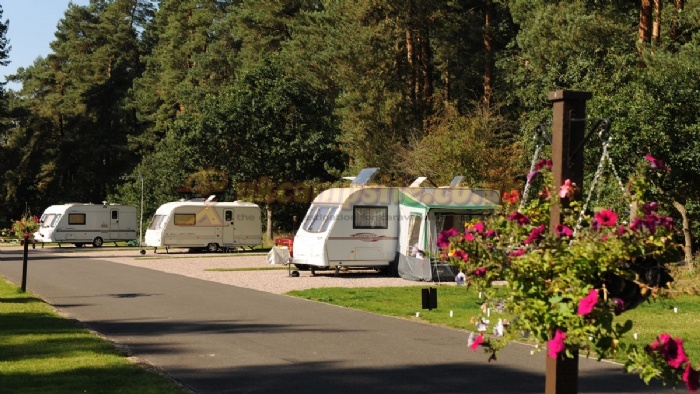 High Lodge Forest Park is a great day out for kids and Lynford Hall and Arboretum offer some lovely walks. Plenty of pubs including The Swan in Hilborough, can be reached within a short car ride. From the north: follow the A1065 (Swaffham - Brandon). About 2.25 miles past Hilborough turn R into the Forestry Commission road at the flag poles and WW2 tank. The site is on the right in 400 yards. From the south: turn left off the A11 (Newmarket - Norwich) at the roundabout on the Thetford bypass onto the A134 (signposted Swaffham). In about 6 miles turn right at the roundabout onto the A1065. In 2 miles turn left into Forestry Commission road as above. Please try to avoid route through Brandon.